HiCap Records » Lectronin’s “Twilight Mist” Out Now! 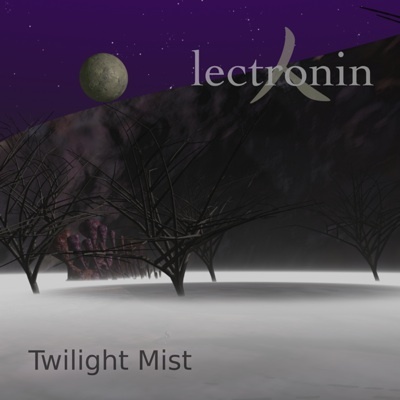 Lectronin’s “Twilight Mist” Out Now! In addition, Lectronin has created his first music video to accompany the single. The video actually takes the form of an eerie short computer animation entitled “Flight of the Serpent”. Check it out right now.